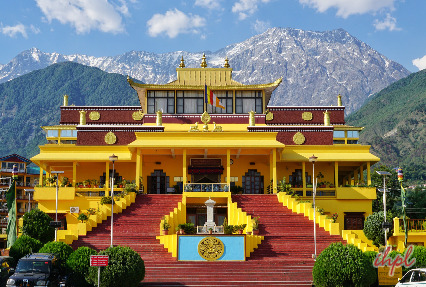 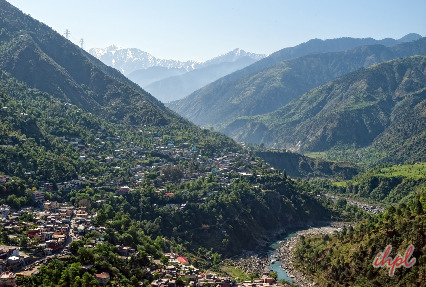 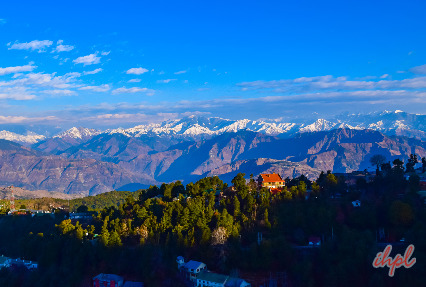 One of the most popular states of India, Himachal Pradesh has been blessed with mesmerizing scenery and is dotted with a number of hill stations, which are popular tourist destinations. 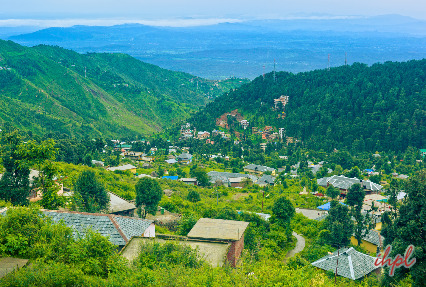 Exotic Land of Hills by Indian Holiday offers you a chance to explore some of such picturesque hill towns. 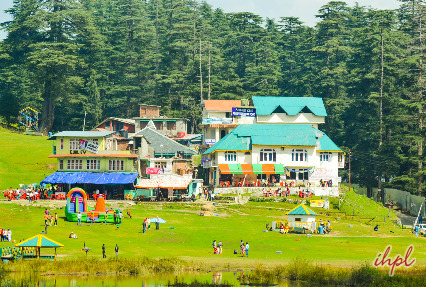 During this meticulously-planned itinerary of 5 nights and 6 days, you visit destinations like Dharamshala, Khajjiar, Dalhousie and Chamba. 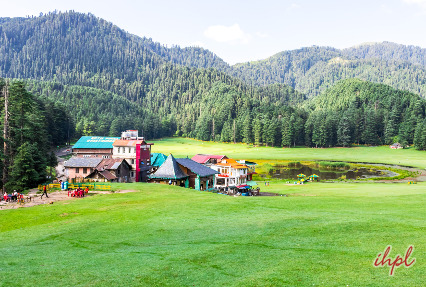 Have a memorable holiday by visiting the popular attractions of the region, indulging in fun activities, tasting the local renditions and enjoying the amazing weather.